Welcome to J. King DeShazo Roofing. We are a professional roofing contractor serving the Richmond area of Virginia residents and property owners since 1977. 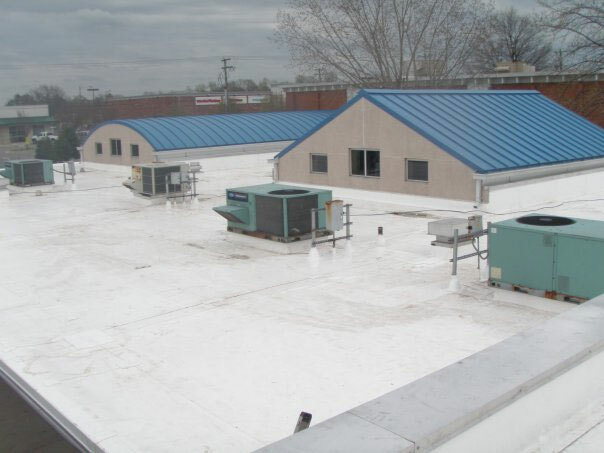 Our experienced and trusted team specialize in the maintenance, replacement, repair, and installation of commercial and residential roof systems and collectively bring over 150 years of industry experience to the job site. The DeShazo Roofing is a family business and that includes our staff. We take great pride in the people who we employ and the work we do. Customer satisfaction and their recommendation is our ultimate goal. Serving Richmond, Glen Allen, Henrico, Chesterfield, Hanover. The Original J. 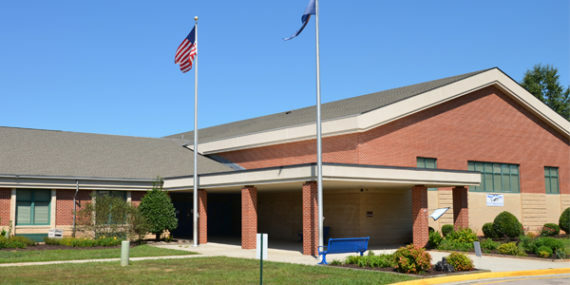 King DeShazo Roofing of Ashland VA is a local commercial & residential roofing contractor serving Richmond, Hanover, Chesterfield, Midlothian, Henrico, and Glen Allen since 1977. At DeShazo we repair, replace, and install new roofs. We also provide fast reaction storm damage repairs. J. King DeShazo Roofing Company provides roofing repairs, replacement, or damage do to storms in the Richmond area of Virginia. 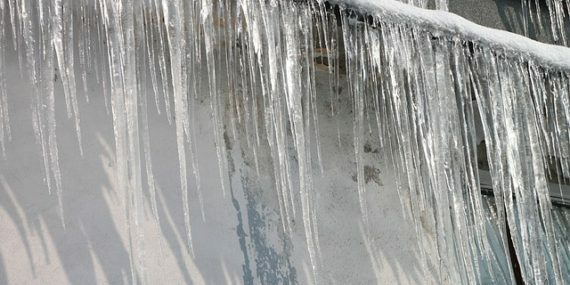 Our experienced crews can make your roof look like new no matter what type of damage is suffered due to mother nature. 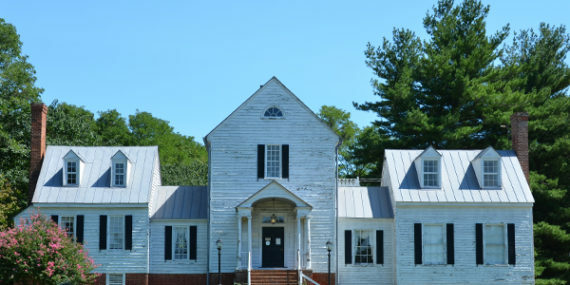 With more than 40 years in the business of serving Central Virginia’s roof systems, we have the knowledge and know-how to maintain, repair, or replace your roof system as needed. Together with the customer we work to find the most economic and suitable resolution to the presented situation. DeShazo Roofing provides full roofing repair and replacement services. 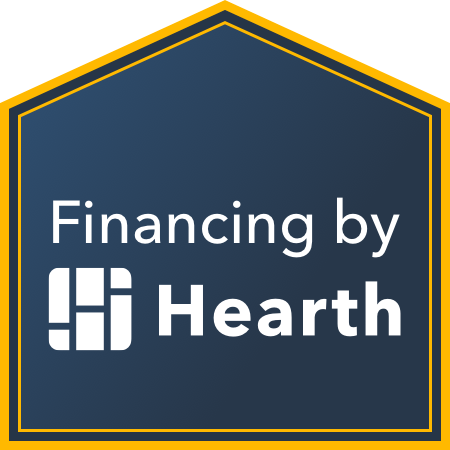 We’re experienced and skilled in guiding homeowners to find the residential roofing options that best meet their needs and budget. 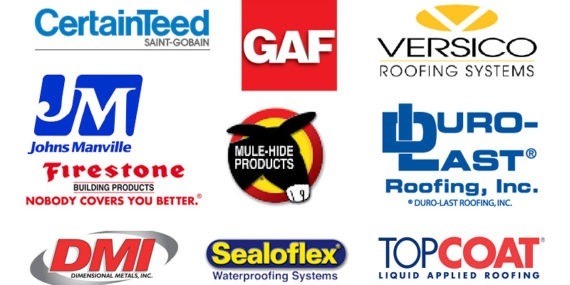 Please contact us for a complete review of your roofing needs. We are a class A Contractor. J. King DeShazo Roofing certified roofing crews standing by to respond to your storm damage repairs. Our experience crews will quote and repair you home or business roof ASAP. We fix and repair leaky roofs in the Richmond area. J. 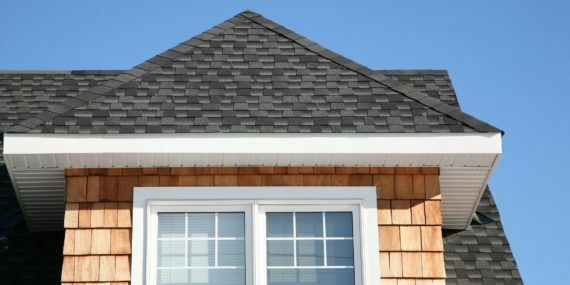 King DeShazo Roofing offers a wide range of roofing options from the high quality asphalt shingles to slate and metal roofing materials. Our experienced installers will replace an existing roof to install a brand new roof for your home or business. J. 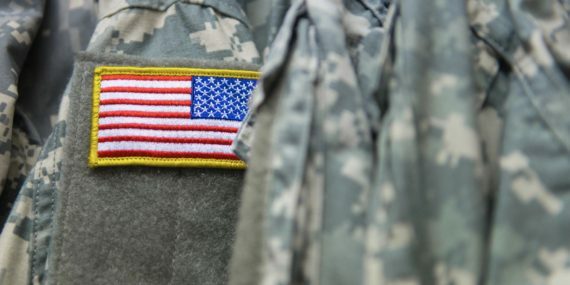 King DeShazo Roofing provide rebates and promotions to active military, veterans and Retirees in the Richmond area of Virginia. Please check our promotions to see how you might benefit. Our family supporting you! Compare personalized options in 60 seconds without affecting your credit score. Founded in 1977, DeShazo Roofing has become Central Virginia’s go-to roofing company that property owners can rely on. We pride ourselves on improving the businesses and homes in the local area not only because we live here, but because we want to be known as the best local roofing contractor. 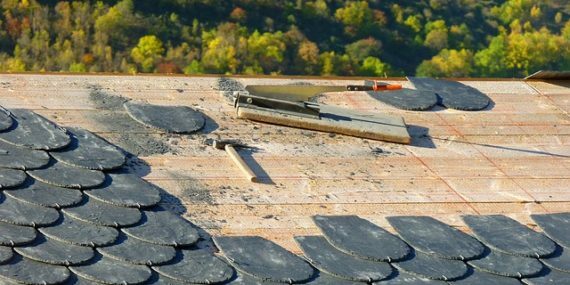 Our roofers are continually educated by them to ensure that we offer the top-notch roofing and roof repair Richmond VA and the surrounding areas deserve. 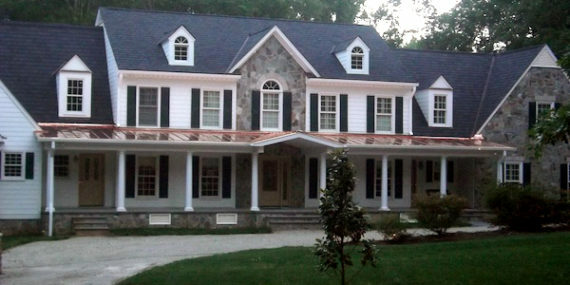 Certified roofing contractors you can trust in the Richmond area of Virginia.